With the rise of the holistic health movement, mindfulness, and meditation communities, more and more individuals are becoming aware of the role that balance can play in facilitating mental and physical well-being. However, what many people don’t understand is that the process of cultivating a balanced life is not a one-and-done initiative, it’s a lifelong endeavor. The increasingly fast-paced and busy lives we lead require us to continually implement strategies that will empower us to lead balanced lives. 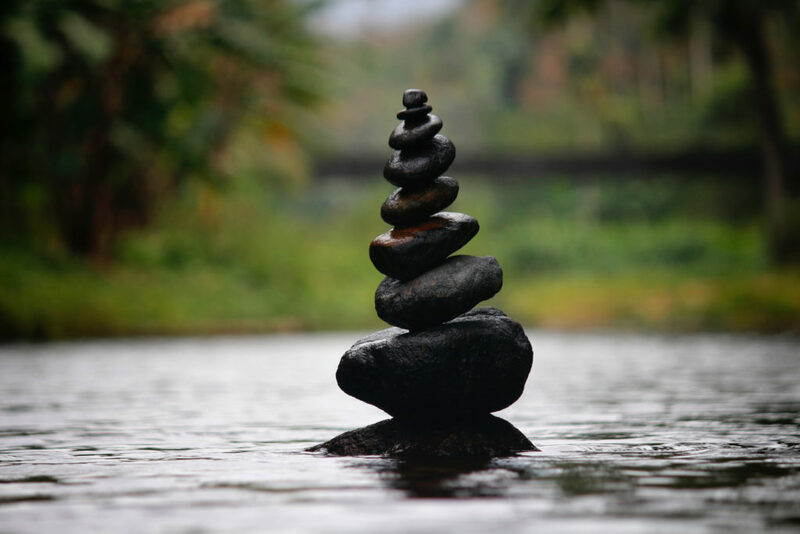 Read on to learn more about how you can cultivate balance in your life. If you’re really serious about cultivating balance in your life, you need to define your priorities immediately. Balance is about more than balancing how many hours you spend at home or work; it’s about making choices that support your priorities in life. It’s OK to prioritize your career, but you need to ensure you are balancing your other priorities in life as well. Once you have defined your priorities, you need to draw clear boundaries to protect your commitments to those priorities. For me, it’s family, mental and physical health, contributing positively to society in the form of work and community service. Each of us is different. Define what matters most to you. In any given week, the time I can invest in each of my priorities changes. Over the years, the mix has certainly shifted. As a young career woman, I gave back to the community less and didn’t prioritize my health as much as I do now. Today, my priorities haven’t changed at all, but I have gotten better at investing time in each of them. I have taken charge of my health, and I make time for the gym and for giving back to the community. I’m able to do that because I’ve never given up on this journey, improving over time and incorporating new strategies into my model. There are so many tools available now to help you proactively manage balance. For example, you can use apps that set reminders for your self-care time. But some of the most impactful decisions you make in managing balance are personal ones. I suggest you develop a network of friends to help keep you accountable and take extra care in choosing your life partner wisely. These decisions can and will make a difference on your journey to balance. Finally, be clear on what you want to be known for and make sure your choices support that. I often think about what I would want people to say about me in my eulogy, and “she was a workaholic” just wouldn’t cut it for me. If you’re really serious about cultivating a life of balance, remember it’s a process that requires ongoing attention. Review the strategies and systems outlined above and create your own balanced life model to guide you throughout the course of your life. Reach out to me to share strategies that work for you, and we can help each other. Balance is everything! This is awesome! Thank you!